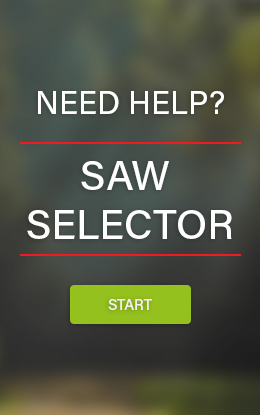 You work safer and more efficient with the Sugoi. 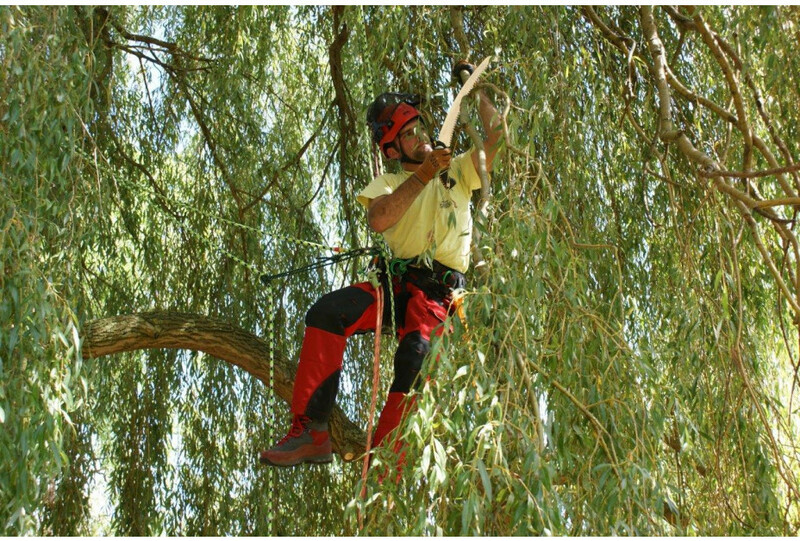 Your reach is longer and that makes it easy to cut those extra couple branches. 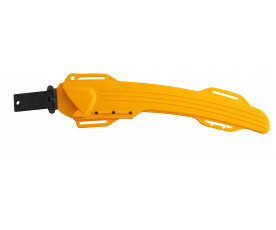 With the sharp sickle at the edge of the blade you can quickly cut smaller twigs and ivy. 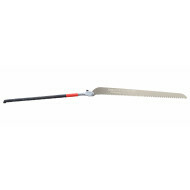 Moreover, the sickle helps the blade to stay in the kerf, giving you more control while sawing. The ‘big’ tasks, such as the removal of trees is no problem for the Sugoi. 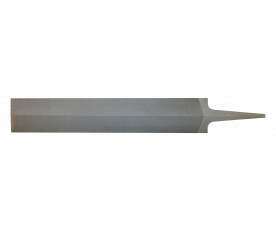 The perfectly curved blade is made of a special metal alloy that makes the blade strong but flexible. 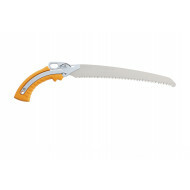 The Sugoi saws quickly and without vibrations through the wood and leaves behind a smooth tree cut that will easily be overgrown.